Welcome to The Third Glance! Thanks so much for stopping by. These are some posts that I am particularly proud of, either because they are well-written, or because they really embody my personal journey with Autism, or both. Usually it’s both. Please check out some of the posts below. The Third Glance – This post was the first. 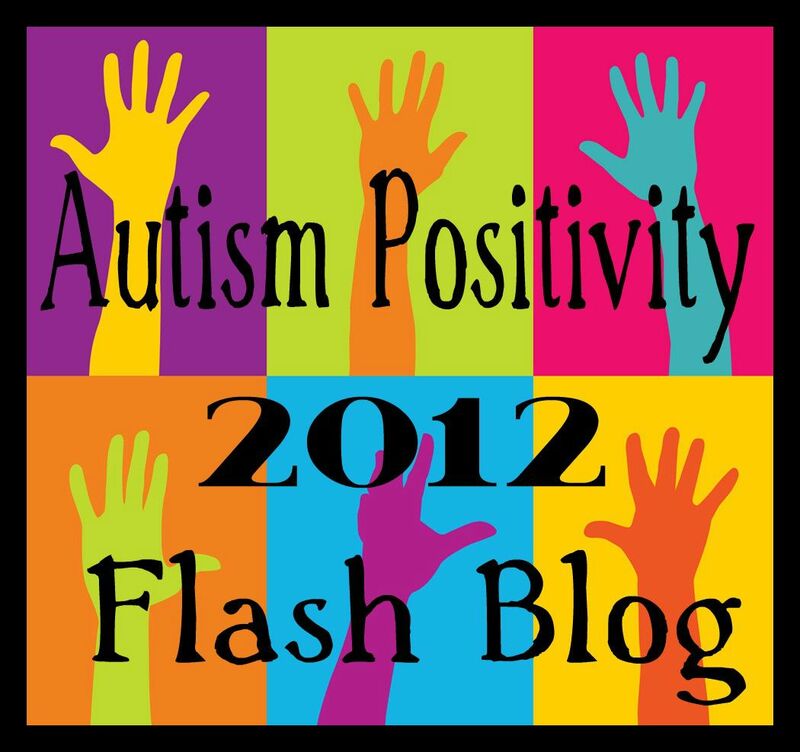 It is an essay about invisible disability, passing, (anti)bullying and is a really great read. Please, if you’ve only got 10 minutes, this is the one to read. Because everyone deserves the third glance. Have you met my Startle Reflex? The Gems category exists for posts I like that haven’t made the list on this page. (And usually the ones on this page, too). I try to update this page periodically, but please understand that it is perpetually out of date. Gah! Thanks for catching those. They’ve been fixed (as far as I can tell, anyway) I’m so sorry about that.